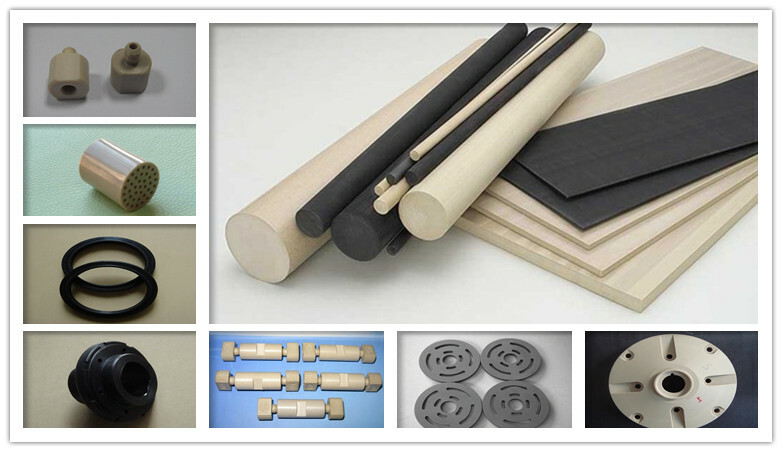 SINCO-CNC was founded in 2008 an experienced team of CNC precision products.Products: Precision plastic products, Precision copper products,Precision aluminum products, Precision steel products,Precision insulation products. 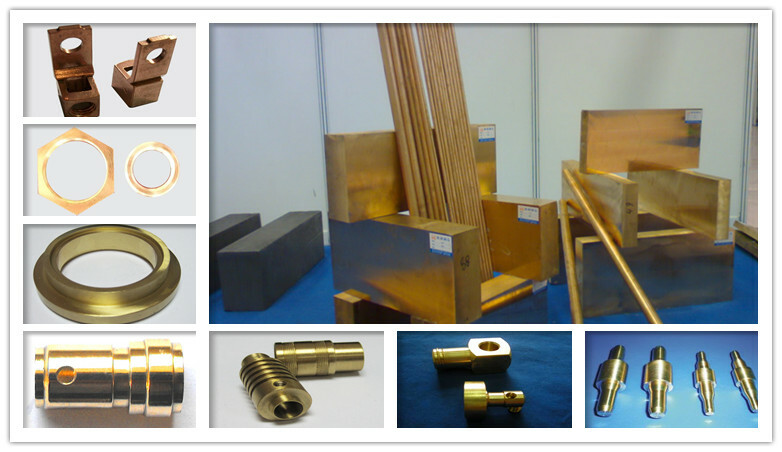 The company prospered and grew by servicing its customers with the most cost-effective, highest quality product and parts, on time delivery and excellent services to improving customers advantage with competitive price,aiming at becoming famous supplier in Precision products industry. One company which has been offering its wide range of CNC cutting and other related services is the Pro CNC. 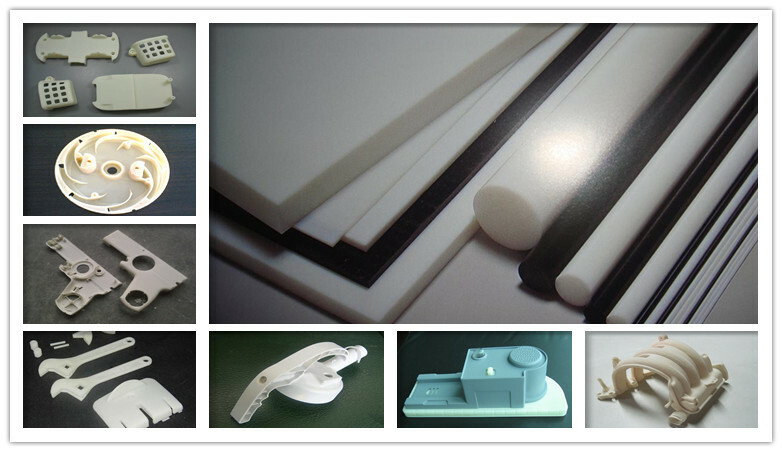 Our company is involved in providing professional CNC cutting services which is an important part of TRADE. 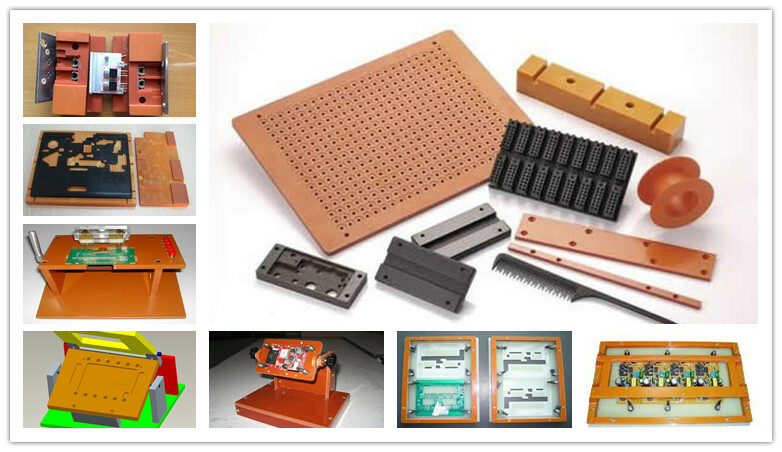 Focus on the Precision plastic products, Precision copper products, Precision aluminum products, Precision steel products, as well as all kinds of Precision products, R & D design and manufacturing . 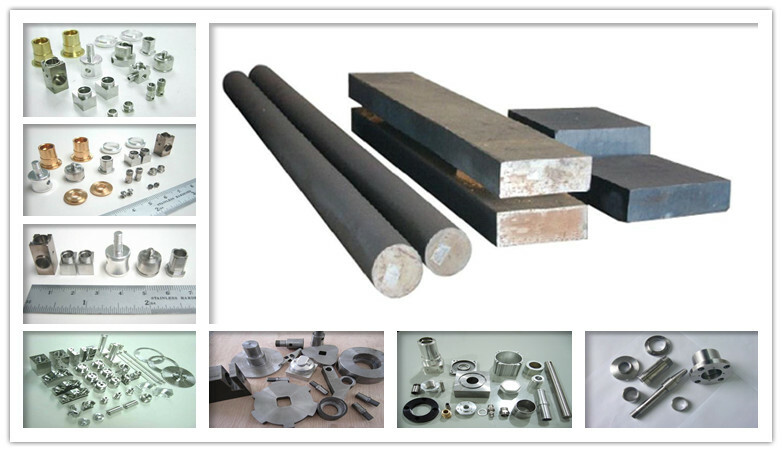 Quality products and services in each of our clients , range of products : machinery parts , electrical parts , light parts , auto parts and household products . 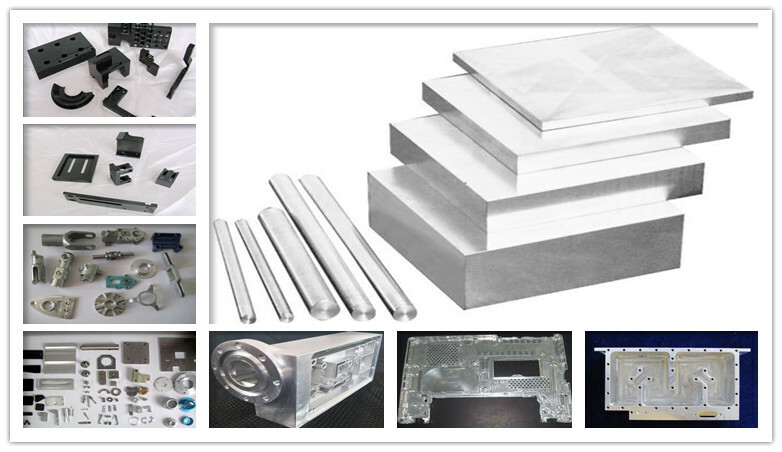 Share the latest industry knowledge and valuable information sharing , so that every customer a better understanding of the CNC precision products can learn more about us .